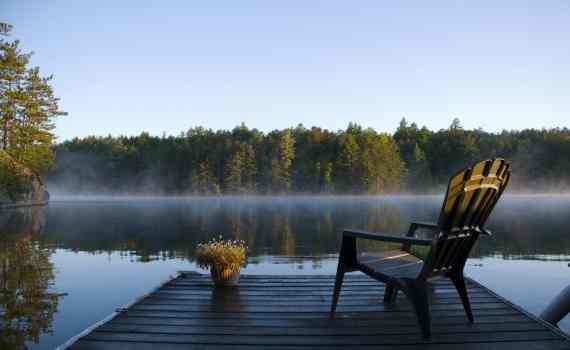 Searching for a cottage for sale in Parry Sound? 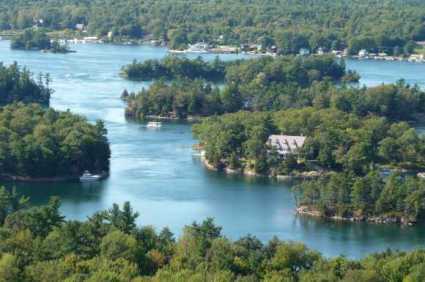 This beautiful area located about 2 hours north of Toronto is a gateway to the 30,000 Islands of Georgian Bay. With a local year round population of about 18,000 this expands in the prime holiday months to over 60,000. Spectacular glacier-smoothed islands of ancient Precambrian rock, twisted pines, secluded beaches of golden sand and its huge granite cliffs, Georgian Bay's Thirty Thousand Islands region is one of Ontario's most beautiful cottage areas. 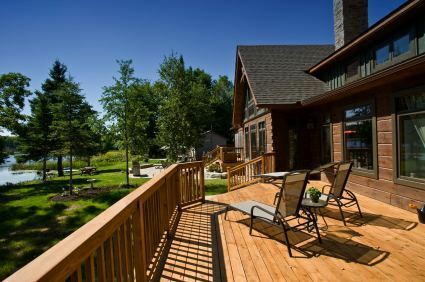 According to research there has been a marked increase in the amount of retirees moving into the area. The first wave of baby boomers are entering their retirement years, there is little doubt that the areas population will continue to grow into the future.